And Happy First Day of Fall! I hope this day has been all you've been hoping for after months of 90+ degree weather, I know for me it has been all that and more. Even though the next few days forecast is almost 90. Yet the trees are turning, the leaves are dancing on the ground and I can smell Pumpkin in my not so distant future. Aww to the beautiful Autumn air. Anyhow on to today's topic, Beauty. 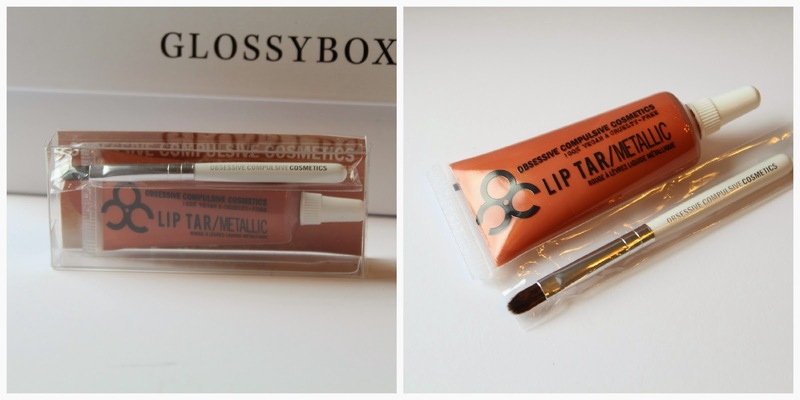 Septembers Glossybox a collaboration with Harper's Bazar. This months box is packed with fun high end goodies. OCC Lip tar I've been wanting to try for a long time. Bvlgari is a very nice brand so it was a treat to see this included in the September box. Along with the nail polish, I love to try any brands of nail polish. So seeing the bright Barbie pink polish with glitter made me rather excited. I loved this months box. 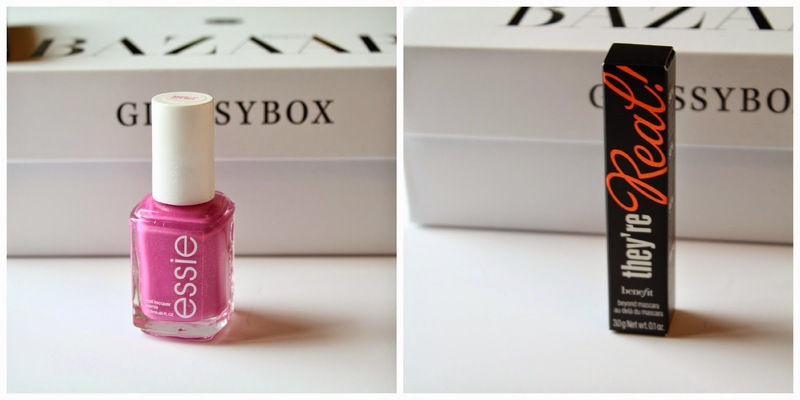 Glossybox & Harper's Bazar did a great job with this collaboration. Wouldn't mind seeing this duo again sometime in the future.